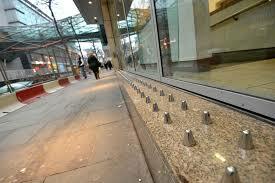 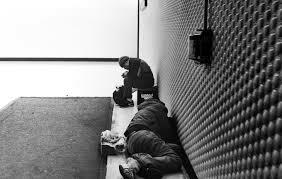 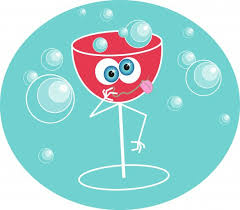 We often point out that housing associations that treat staff badly also tend to treat their residendents badly. 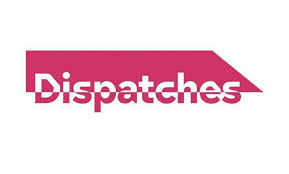 Channel Four Dispatches recently reported on Sanctuary Housing Group's failings towards tenants; our members in Greenwich care homes also feel badly treated. 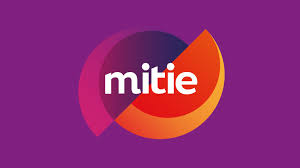 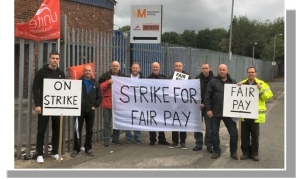 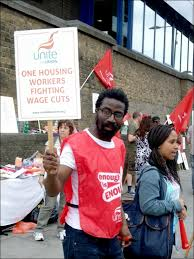 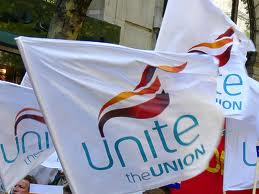 Unite members in Catalyst housing have conducted a wide reaching consultation on their pay claim – that will be true of many workplaces in our branch. 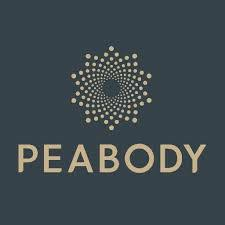 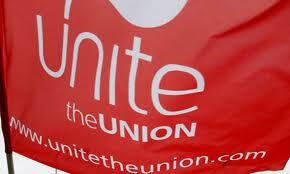 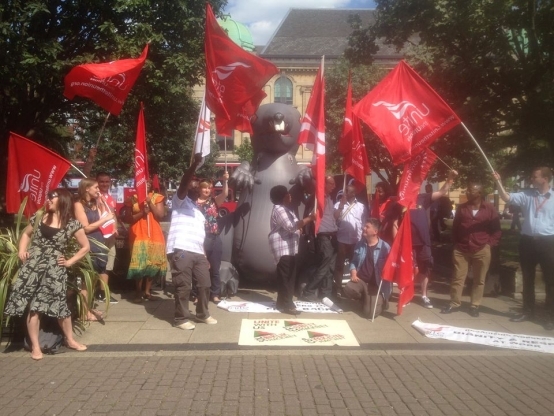 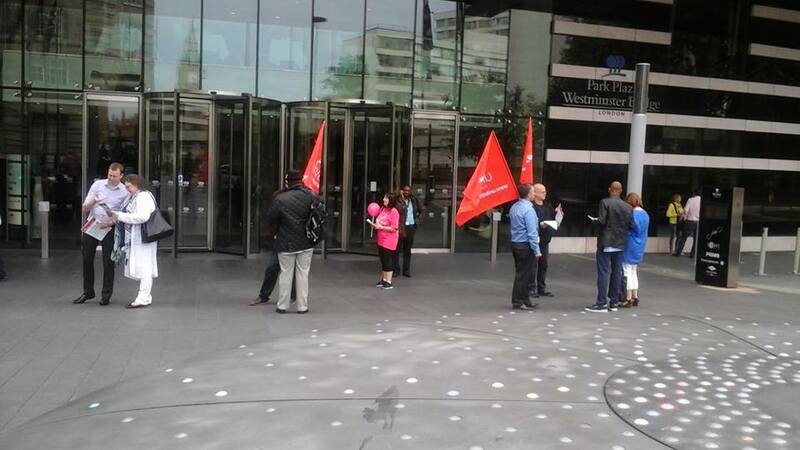 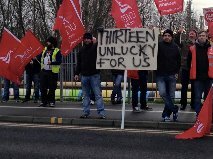 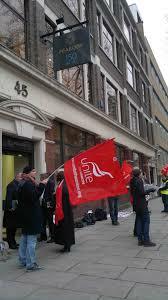 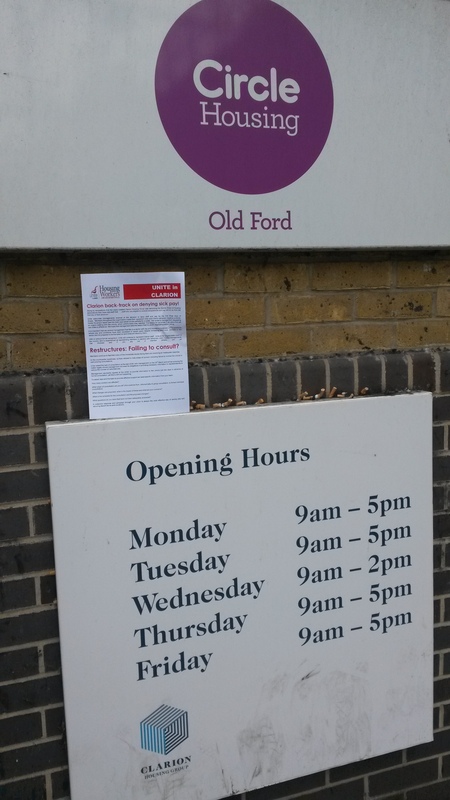 Unite members threatened with redundancy at the Peabody Direct call centre have voted to strike. 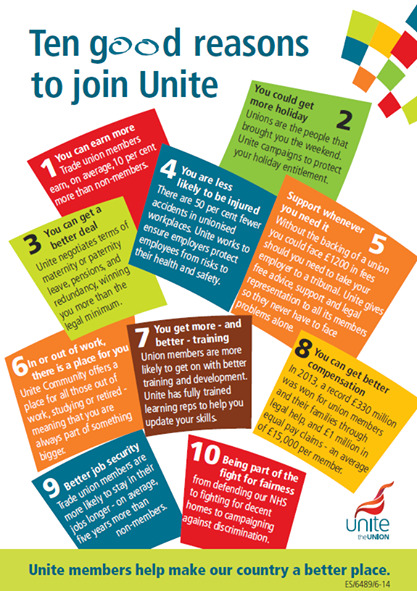 Unite to resist any changes that result in a detriment to our members. 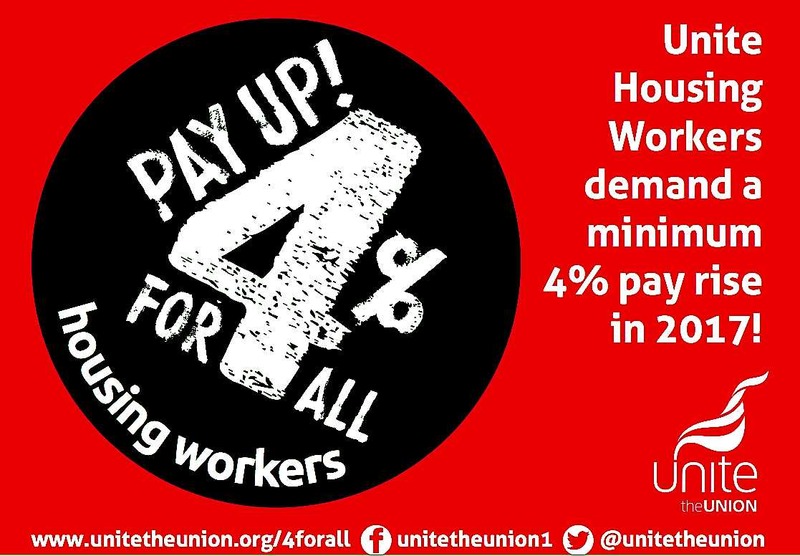 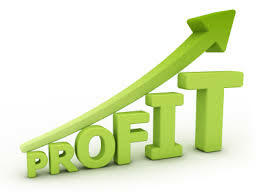 As Unite reps are discussing this year’s pay round with management further evidence confirms the remarkable profitability of housing associations. 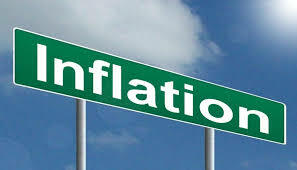 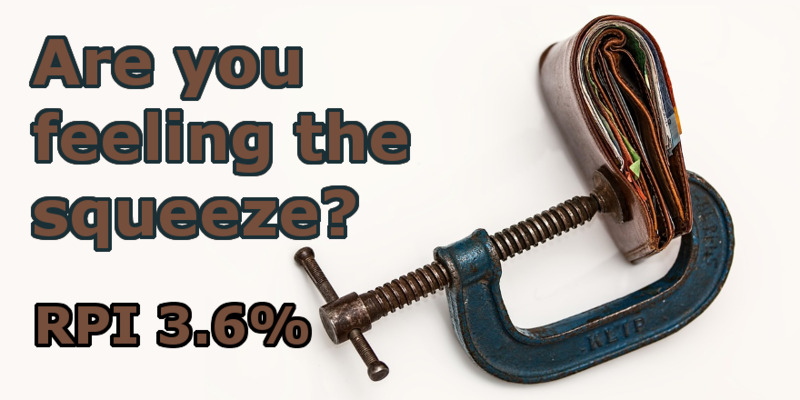 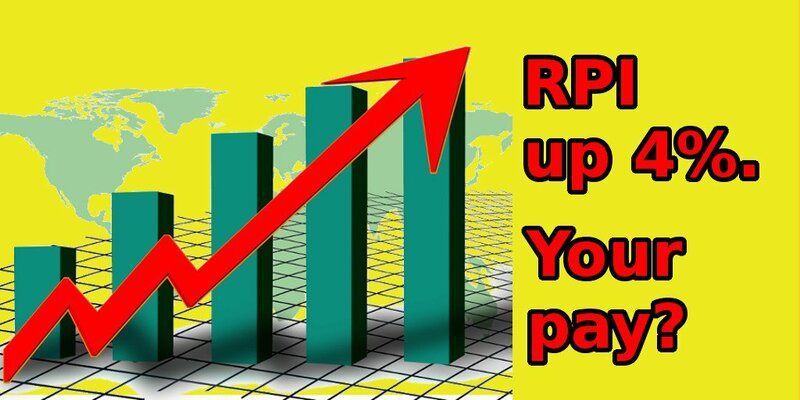 RPI inflation hits 3.6% What about our pay? 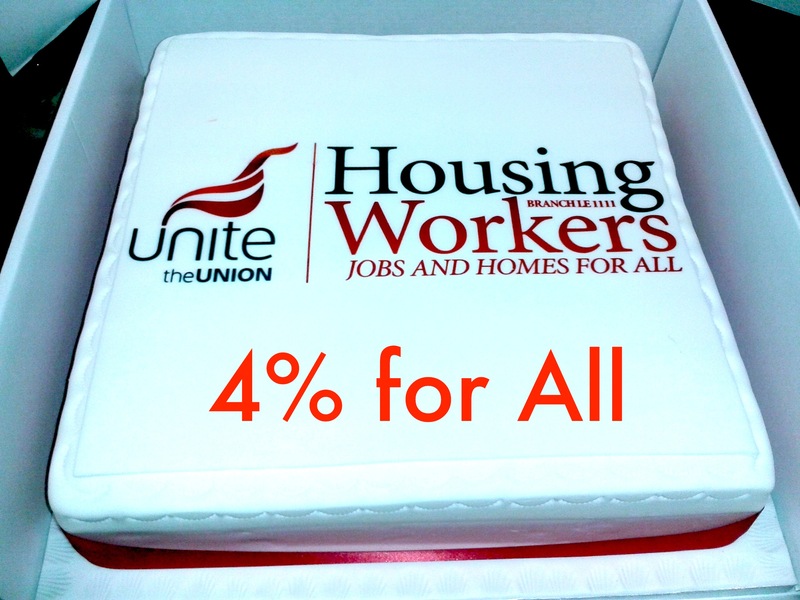 Clarion: a fair slice of the cake? 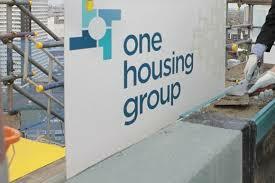 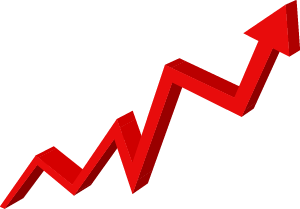 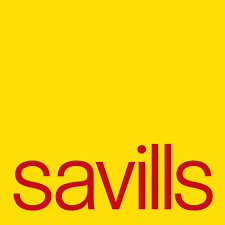 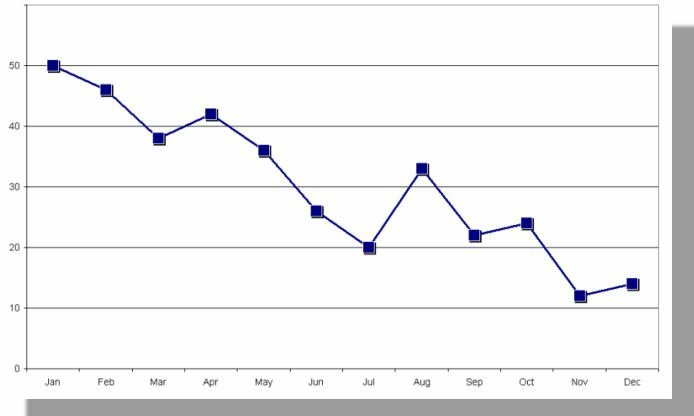 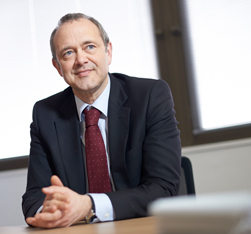 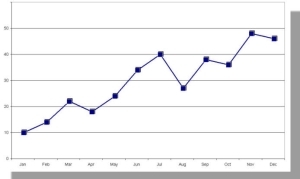 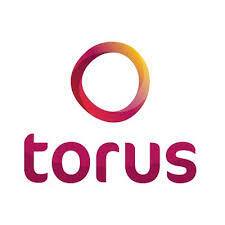 Housing Associations book record surpluses - again! 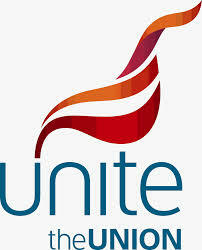 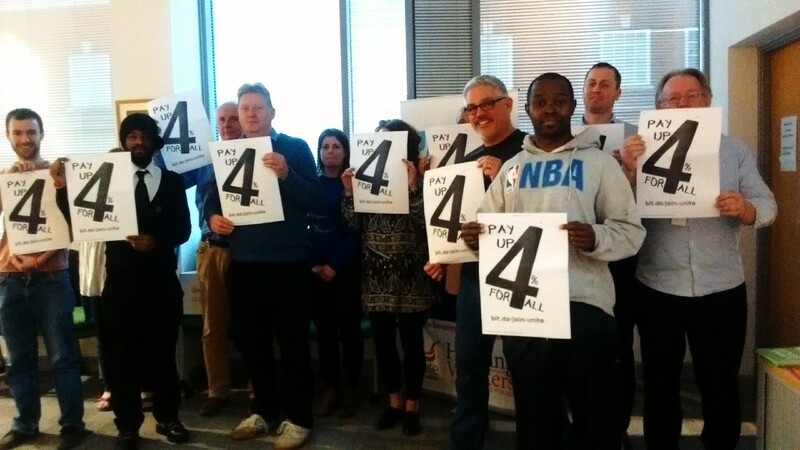 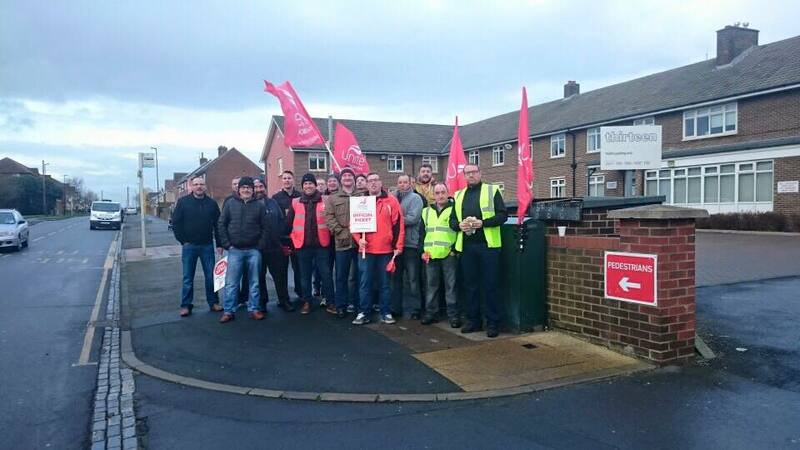 Unite members at Homes and Communities Association (HCA) are striking for fair pay and proper pay negotiations. 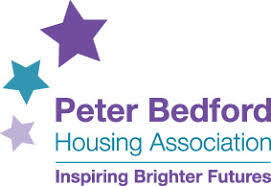 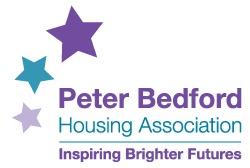 The largest 75 housing associations in England boosted their combined surplus to £2.2bn this year according to a new survey in Inside Housing (pay wall). 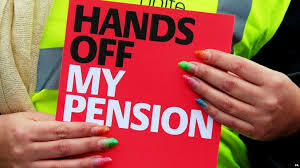 The increased contributions to the pension fund for social housing staff should not be used as an excuse for housing association bosses to provide inferior pension provision for employees. 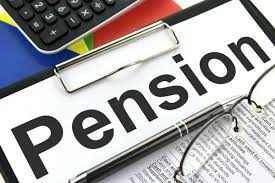 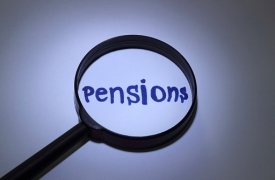 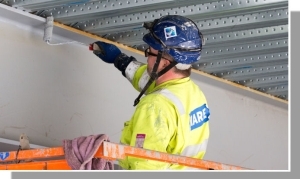 The Social Housing Pension Scheme (SHPS) has written to employers this week informing that they will be required to pay just under £32 million in increased contributions from next April. 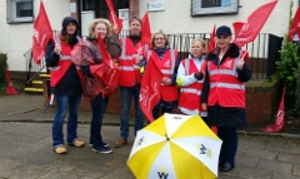 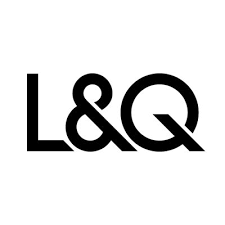 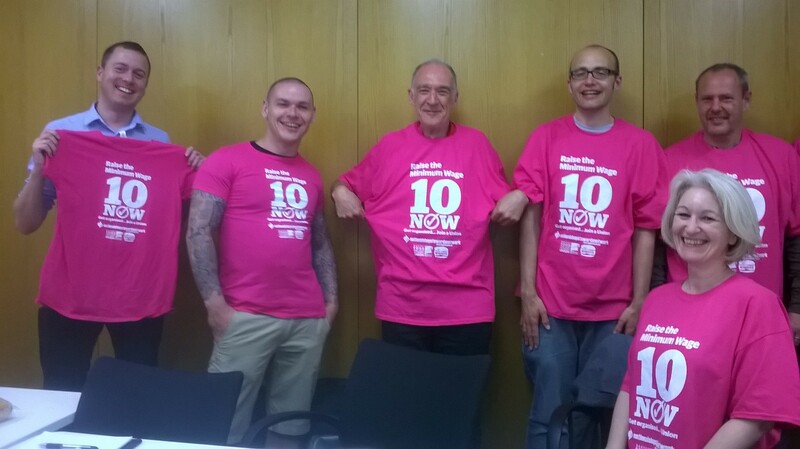 Branch members working for Look Ahead Care and Support in Brent are being balloted for possible strike action – papers will be sent out on Monday 10th July. 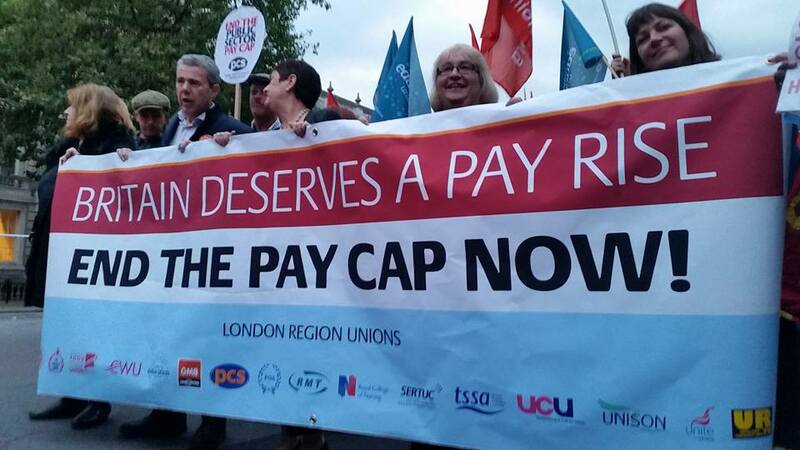 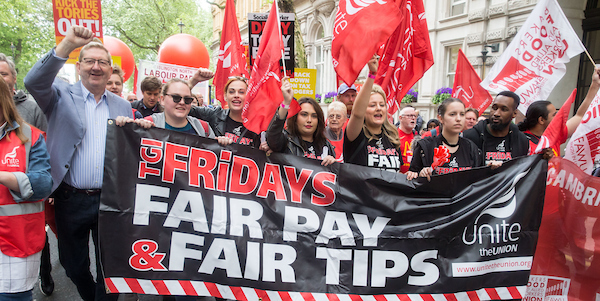 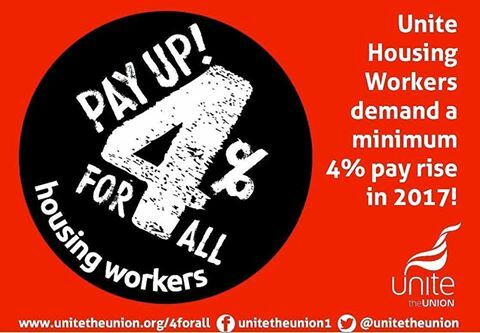 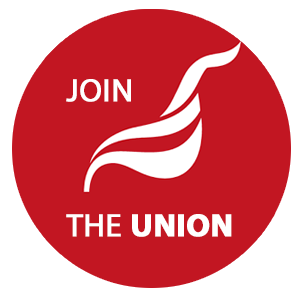 Britain needs a pay rise - so we need strong unions! 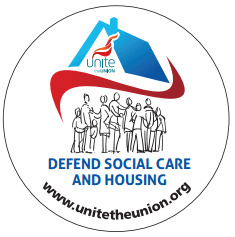 Social housing pension scheme - defend it! 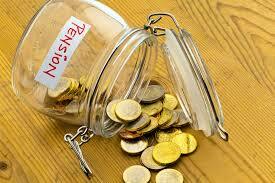 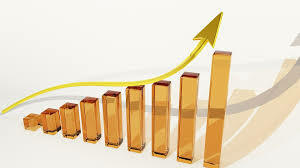 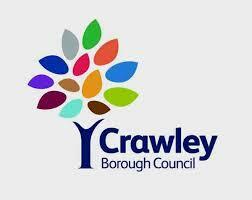 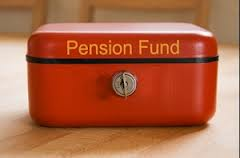 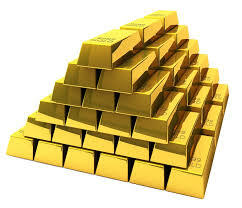 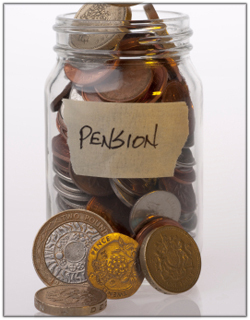 There are plans to change the biggest pension scheme in our sector in ways which would reduce benefits to our members. 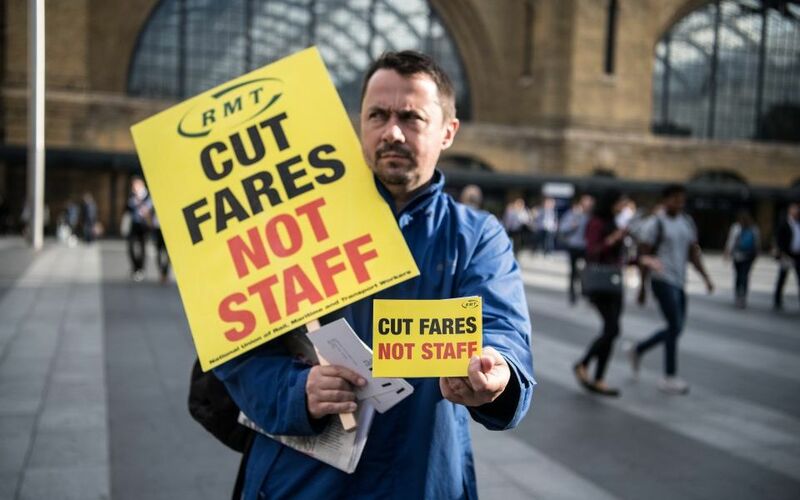 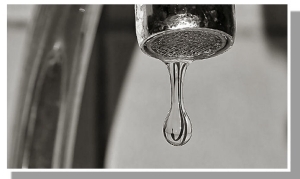 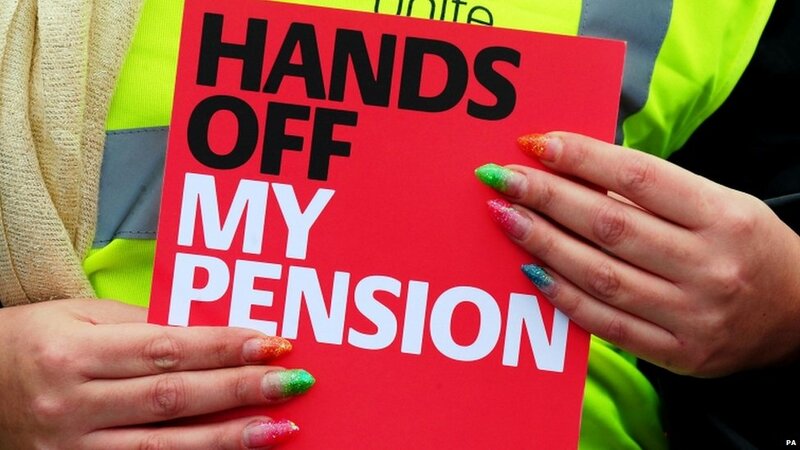 It is important that Unite reps raise this issue with management and consult Unite members in any workplace with members of SHPS - the Social Houisng Pension Scheme. 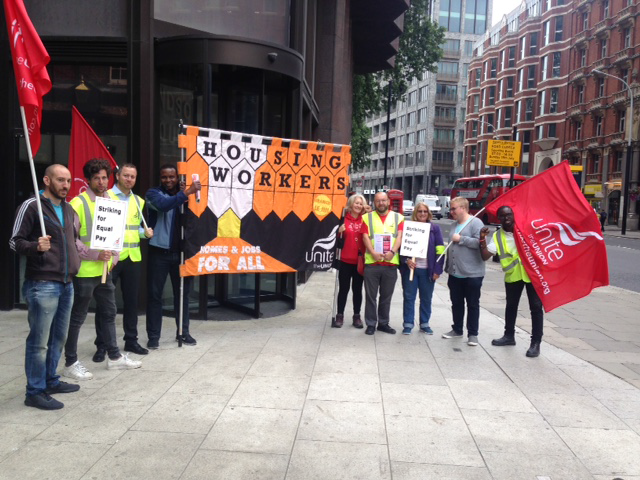 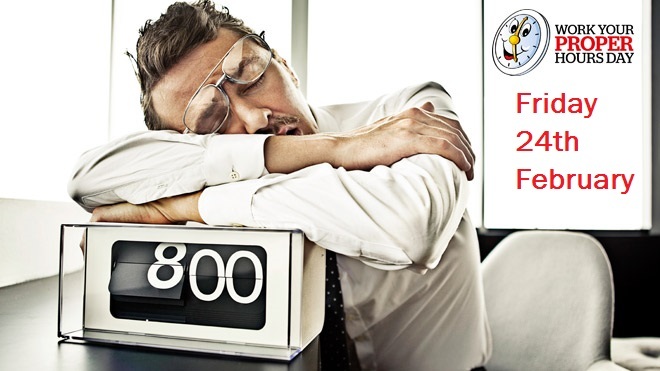 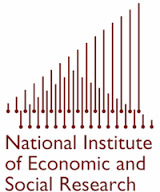 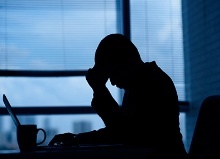 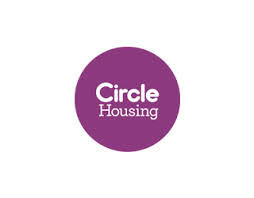 Nearly 60% of housing workers are dissatisfied with their pay according to a survey conducted by Inside Housing and Hays Social Housing – a consultancy used by many employers in the sector.